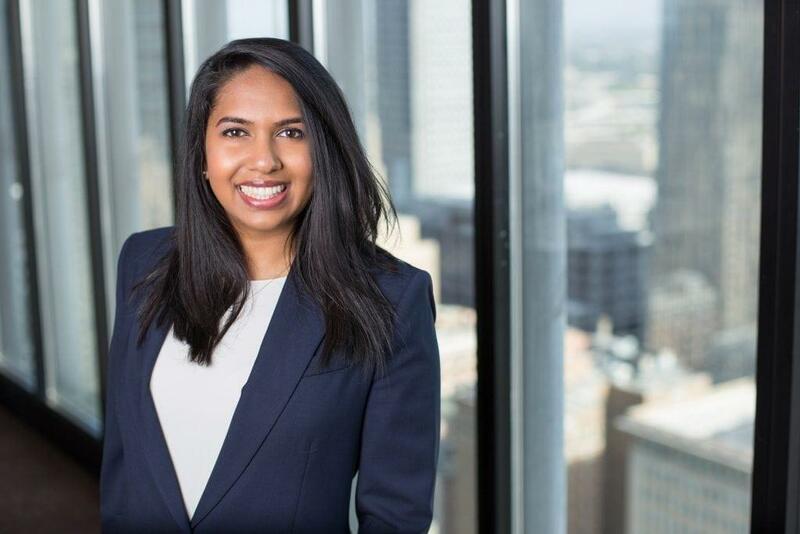 Raisa Ahmad is a litigation associate in Fish & Richardson’s Houston office. 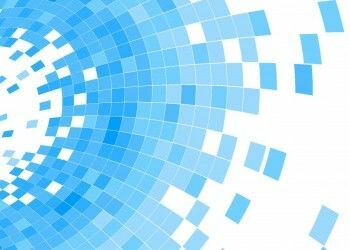 She was previously a summer associate with the Firm, in which she conducted research and prepared memos for patent litigation cases involving software and security patents, pharmaceuticals, and biomedical devices. Since joining Fish, Ms. Ahmad’s practice ranged from Hatch-Waxman patent litigation to trademark and trade secret litigation matters. In those matters, Ms. Ahmad has helped prepare motions to dismiss and discovery motions, and analyzed claim construction and invalidity contentions. Prior to joining Fish, Ms. Ahmad was a financial analyst for Goldman Sachs, where she managed valuation platforms for the investment bank’s equity and FICC derivative products. Ms. Ahmad previously researched with the Center for Biosignatures Discovery Automation, a National Institutes of Health center at Arizona State University, where she studied single-cell genomics, cell function, and disease. SEPs in Europe and the US: A Primer. Accessible at: http://www.worldipreview.com/article/seps-in-europe-and-the-us-a-primer.